GUK are pleased to announce we have been chosen as the approved security services provider for the Commonwealth Enterprise and Investment Council (CWEIC) Maritime Connects Initiative. Congratulations to Justin Quigley (Head of Security Services & Compliance) for obtaining the coveted PSP (Physical Security Professional) certification. 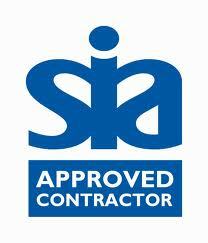 GUK are pleased to announce that after successful completion of our SIA ACS audit, we have obtained a fantastic score of 171/174. 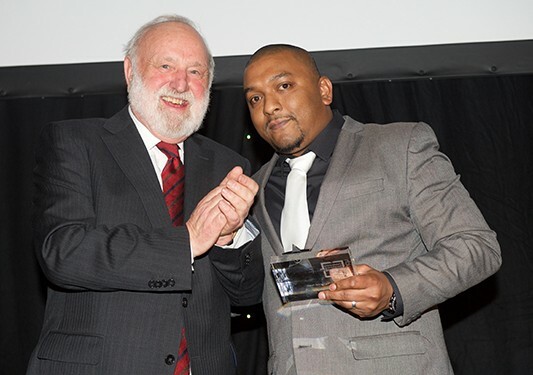 GUK’s Mo Islam was announced the winner of the “Corporate Award for UCLH Celebrating Excellence” at the award ceremony held in London last week. Our dedicated officers assisted a UK Government emergency response following an earthquake in Nepal, in April 2015.